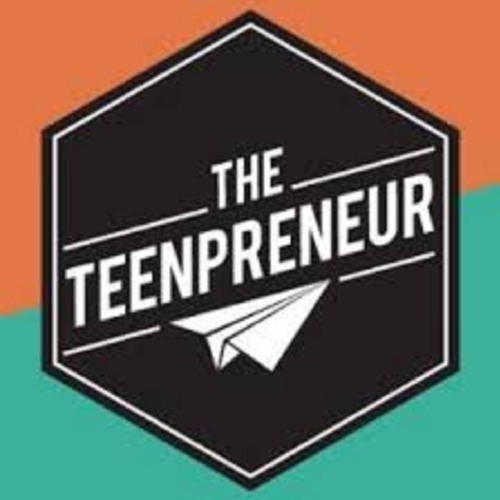 Complete show notes here: https://debtfreeguys.com/lgbtq-teen-entrepreneurs/ A place for LGBTQ teen entrepreneurs Forty-two percent of students, including LGBTQ student, in grades 5-12 plan to start their own businesses one day and 3% are entrepreneurs already. Is there a place for these LGBTQ teen entrepreneurs to connect and build community with other teenpreneurs? Where can aspiring LGBTQ teen entrepreneurs (and their parents) go for guidance? Meet Eva Baker, the Teenpreneur Conference founder Eva Baker is the founder and CEO of TeensGotCents, a personal finance website devoted to teenagers. The platform is designed to help teens and college students learn to budget their money, stay debt free, shop smart and find a great part-time job. The site has been recognized by The Plutus Awards as the Best Blog for Teens, College Students and Young Adults in 2014 and the Best Generational Finance Blog in 2016. Eva is also the host of the Teenpreneur Conference, a place where business-owning teens and aspiring young entrepreneurs can get together, learn practical skills and connect with brands. Today, Eva shares the inspiration behind both TeensGotSense and the Teenpreneur Conference. She covers what you will learn at Teenpreneur and how the community has grown since its inception in 2016. Eva speaks to her experience working with LGBTQ youth and the inclusive environment fostered at the conference.